0500 Fire Chest is rated 4.8 out of 5 by 5. Our Privacy Lock Fire Chest 0500 provides fire protection and security for your important documents, digital media and irreplaceable valuables. 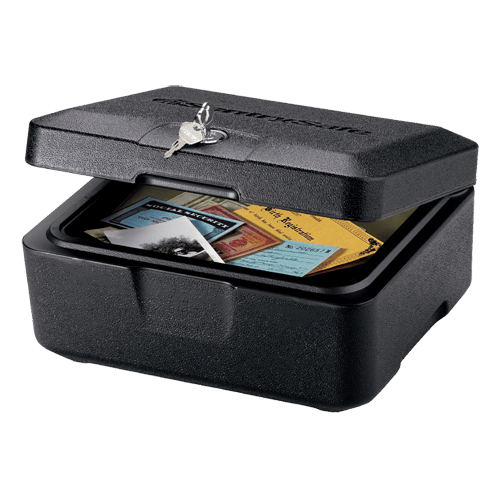 This safe is UL Classified to withstand fires up to 1550Âº F for 30 minutes and ETL Verified to protect your USB drives, CDs, DVDs and portable hard drives. 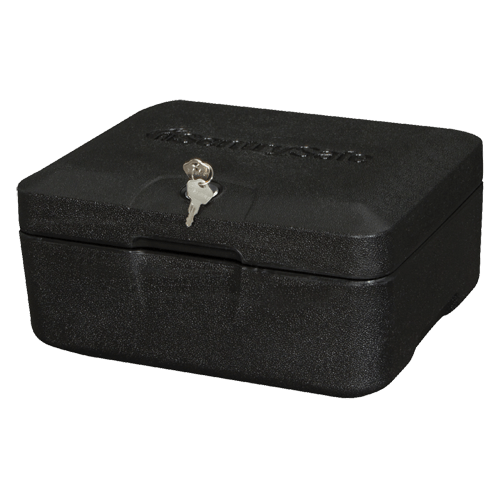 Rated 5 out of 5 by Tom C from Great for the Mother-In-Law The wife and I bought this Model 0500 safe for the mother in law to store her wallet and some jewelry in secure place. She lives in an old age home and some cash has been taken from her purse by staff. This model features a key lock which is better than a combo lock as she is nearly blind. I was able to secure it to her dresser using a screw. This safe should be a must for all elderly living in retirement homes. Rated 5 out of 5 by Chest from Durable and solidly built. This chest was an add on addition to the safe that I purchased. This is a chest that I wouldn’t have a problem paying extra for. It’s an item that can stand on its own. 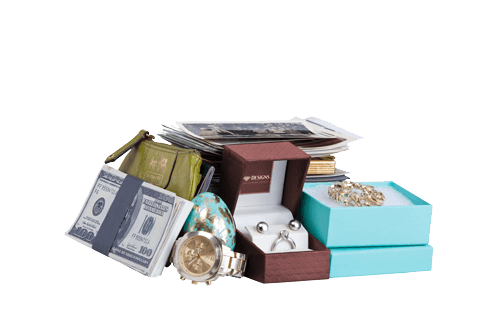 Rated 4 out of 5 by motto56 from Holds what’s important This safe is large enough to hold all our important documents yet small enough to hide under the bed in our RV. Perfect size for the frequent trips we take in the RV. Rated 5 out of 5 by tala from safe is well made I like the quality of the safe and it is just the right size for my needs.